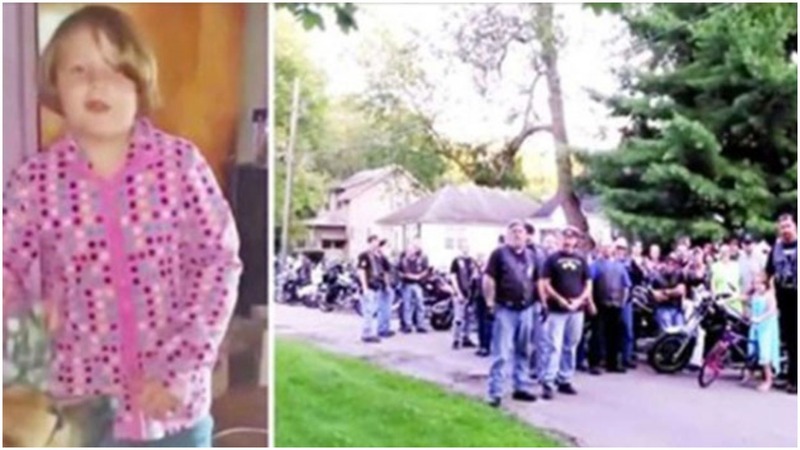 A seven-year-old girl who has been the victim of a neighborhood bully for more than a year has received support from a very special group of bikers, who found out about her plight via Facebook. Now, they are out to stop bullying once and for all. You are going to love this story when you watch the video. 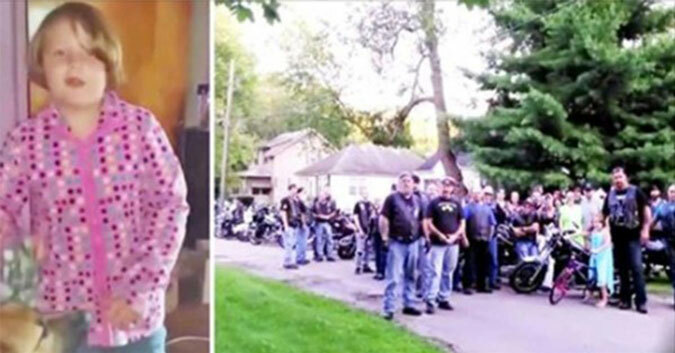 Little Ashley has been tormented by a neighborhood bully for almost a year. He has repeatedly knocked her around, called her bad names, and even beat her up, sending the seven-year-old girl to the emergency room, and him into police custody. Well, Ashley’s mother has had enough of this and put together a Facebook page to draw attention to her daughter’s situation. Previous articleShe Survived a Deadly Plane Crash By a Wisp, Now Her Voice is Leaving Everyone STUNNED!